Looking for an active and memorable summer for your children? 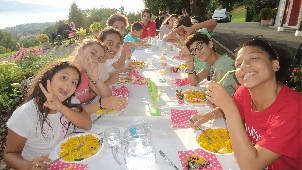 You should consider family-style educational Chantemerle Summer camp in Blonay full of adventures and activities! Looking for an active and memorable summer for your children? 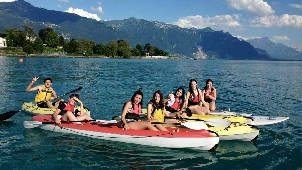 Chantemerle Summer camp in Blonay is the place to go. 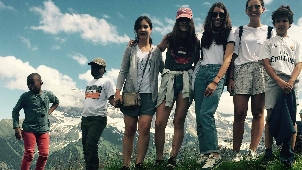 Beautifully set in nature overlooking Montreux, Lake Geneva and the Swiss Alps, this family-style boarding school proposes educational camps combined with fun activities, adventures and excursions. 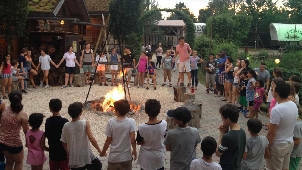 Founded in 1966 by the Wegmüller family, Chantemerle International School accommodates boys and girls ages 6 to 16 for 2 to 6-week summer camps. Over the years, Chantemerle has acquired an international reputation for the quality of its teaching and it's personalized, positive family environment. Students come from all over the world, English and French are Chantemerle's main languages. 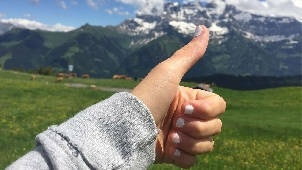 They reside in charming and comfortable chalet-style rooms under permanent supervision by a professional and dedicated educational team. Small sized class groups ensure individualized attention allowing each child to grow and experience a memorable summer. Intensive language courses: English, French and German. In an active and cooperative approach, grammar and vocabulary are learned in context, while oral communication is carried out through practical and fun activities (music, theater, role-plays). Science camp "Inventors for a better world" (2-week program from July 21st to August 4th, 2019). In a scientific and entrepreneurial spirit, students ages 12-17 engage in hands-on Science, Robotics and Game Design to explore how simple innovation ideas can help make a “better world”. Performance Sports camps: A unique and intensive sport experience combined with language or science courses : Juventus Soccer School, Thabo Basketball camp, Spirit of Tennis camp. Chantemerle keeps campers busy and happy. 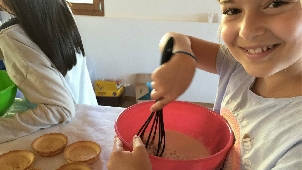 If there is still some spare time left, or if your child has additional interests, there are many other activities: painting, cooking, chocolate making workshops, creative design, survival skills and robotics. “Chantemerle's got Talent”: this performing arts workshop and show allows all children to find their passion in songwriting and singing, ballroom dancing, juggling, balance acts, trapeze, games, theater, human pyramids or preparing the Friday show with set design, painting, make-up, costumes, photo and film. Children are guided by professional circus and performing arts teachers. 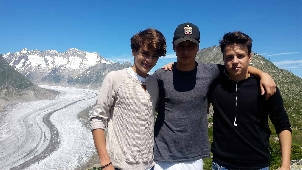 As the beautiful environment of Chantemerle calls for, there is also lots to do in the great outdoors. Kids can choose from group sports like soccer, basketball and volleyball. Badminton and archery, tennis, ping pong, unihockey, swimming, sailing, kayaking or stand-up paddling are also available. Adventure parks such as Aqua Splash, Aqua Park and Zip Lining are also fun and safe outdoor activities. 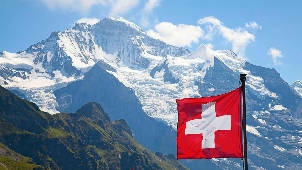 The highlight of the camp must be the overnight trip “sleeping under the stars” in the Swiss mountains. This exclusive outdoor experience will be combined with mountain hikes and games that develop knowledge and appreciation of nature. Additionally, the 2-day trip to Europapark in Germany with an overnight stay and picnic is also a favorite among all children.